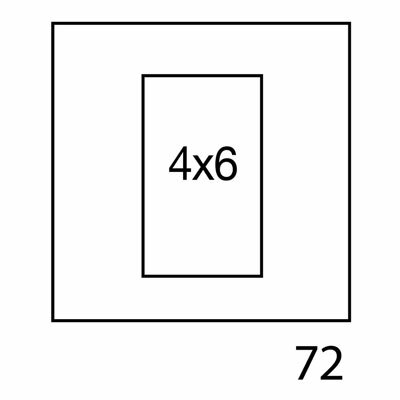 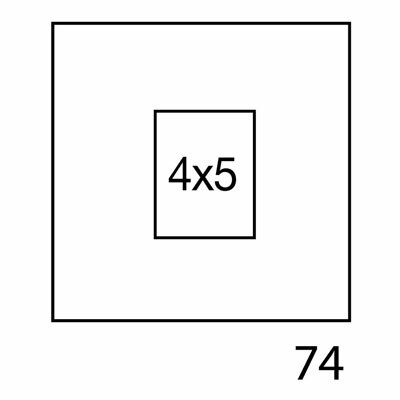 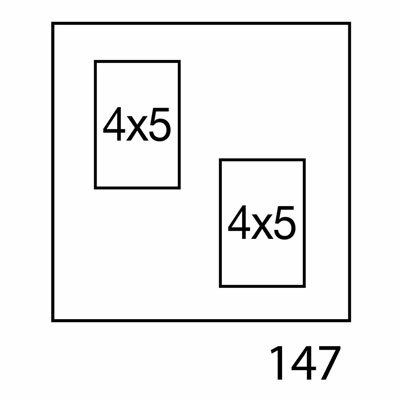 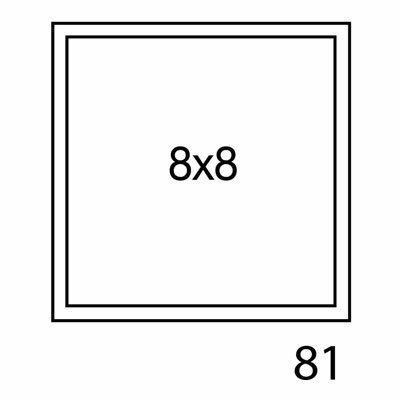 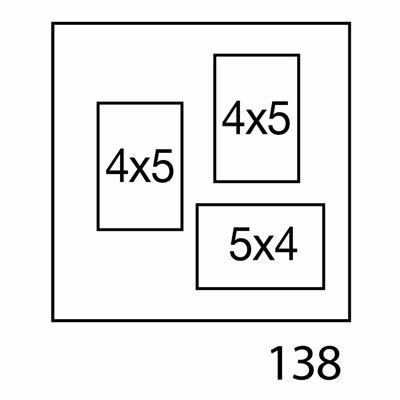 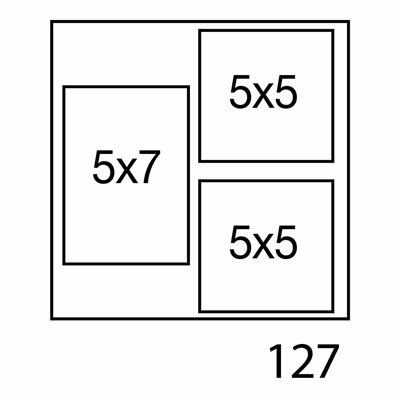 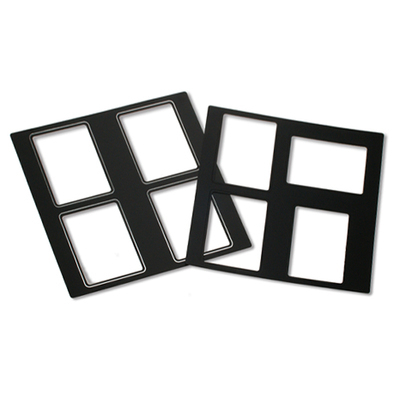 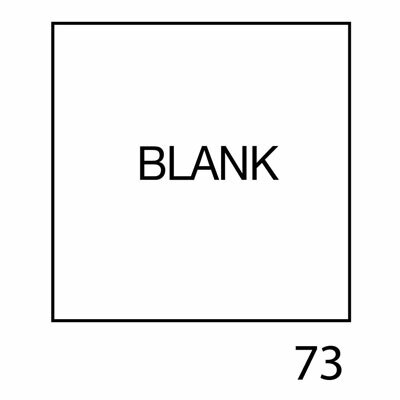 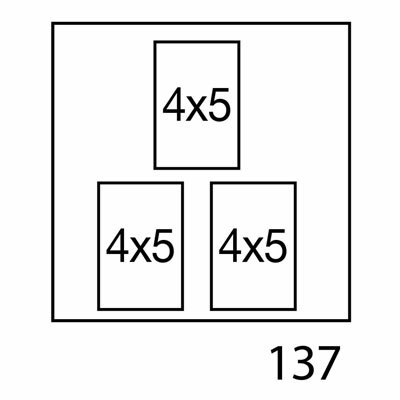 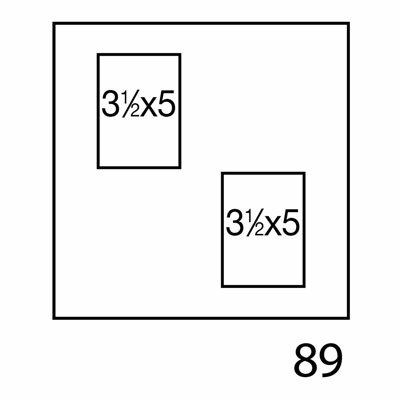 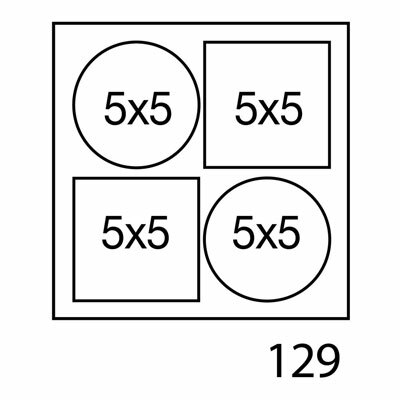 Enter the quantity desired for each item displayed in the grid below, and then click add to cart to complete your selections. 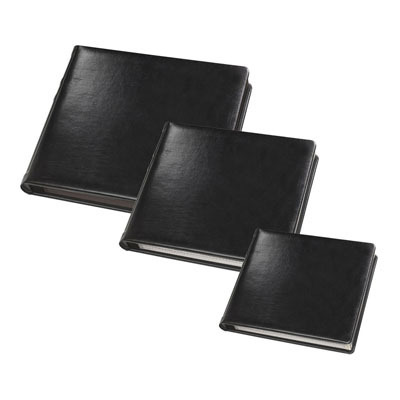 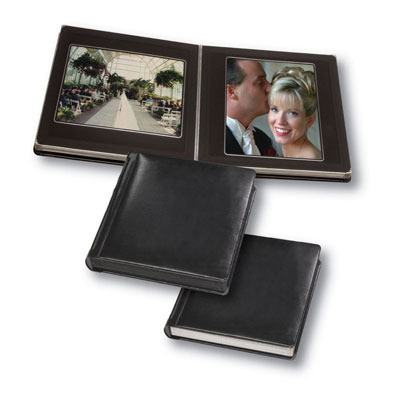 For 10x10 Flora and Elite Albums, For Elite 8x8 Albums Only, For 8x8 Flora Albums Only, Accommodate invitations, odd size photos scrapbook style. 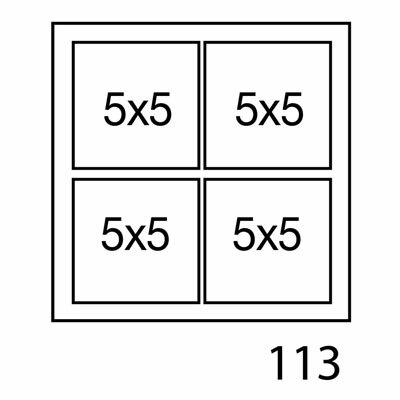 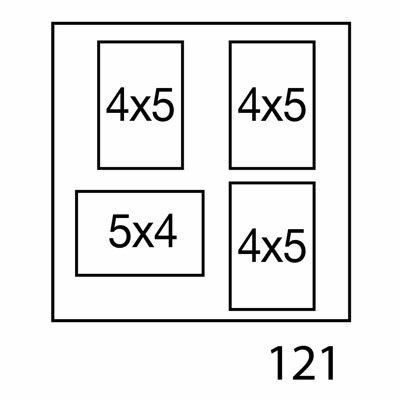 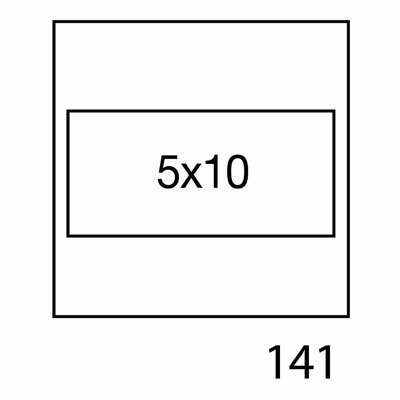 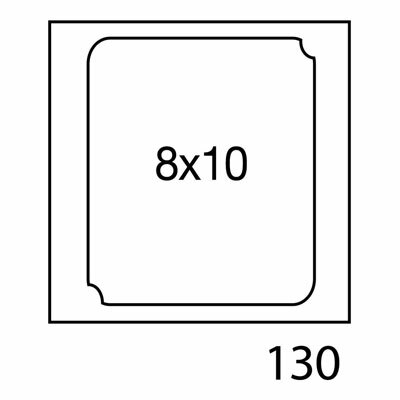 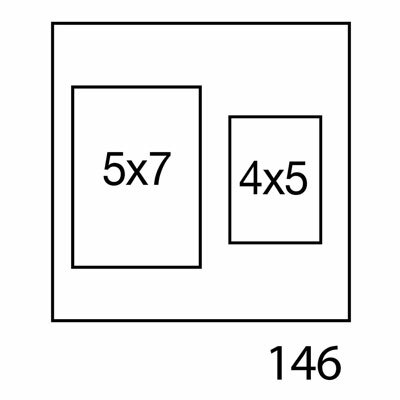 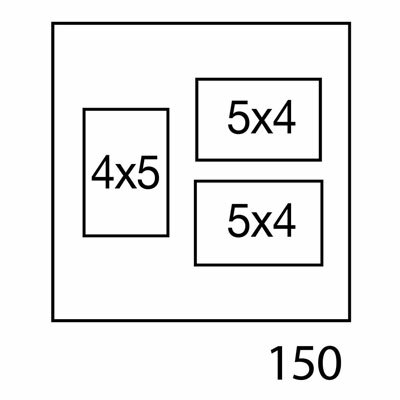 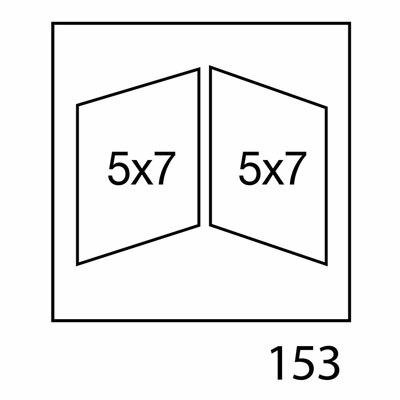 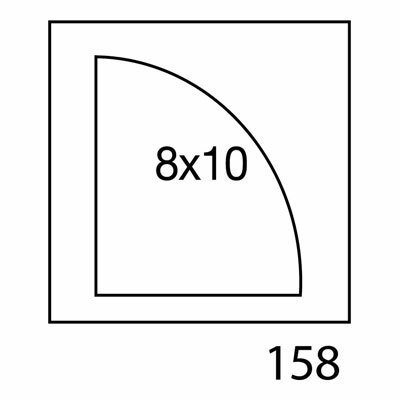 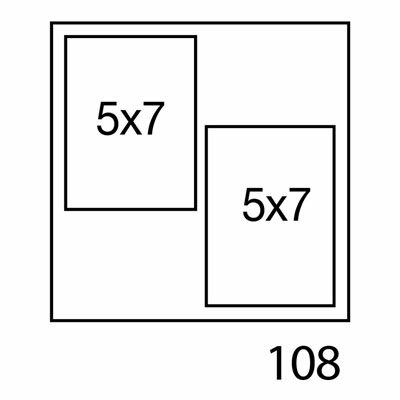 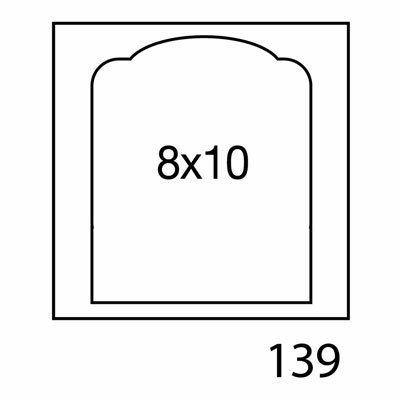 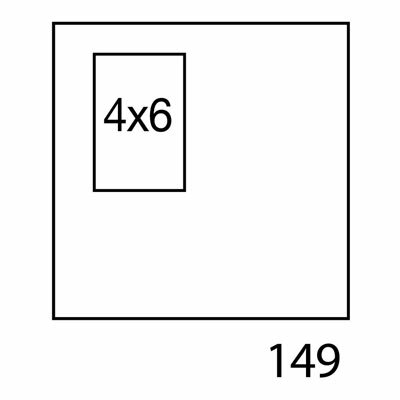 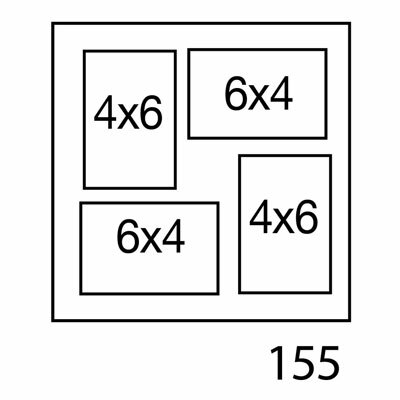 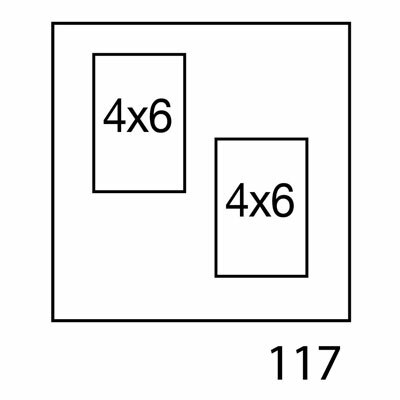 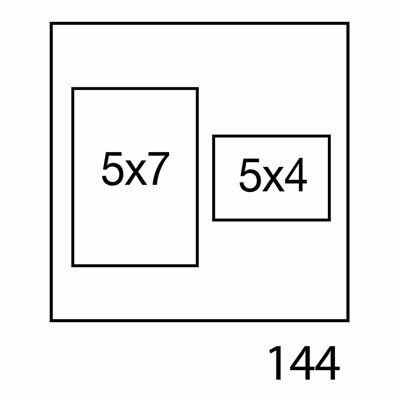 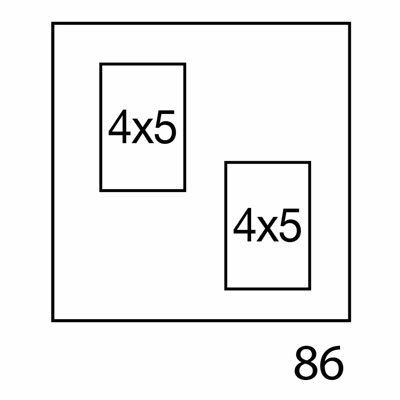 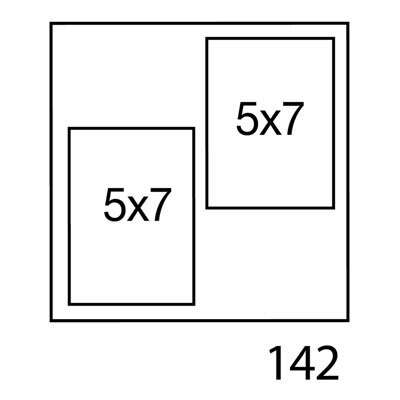 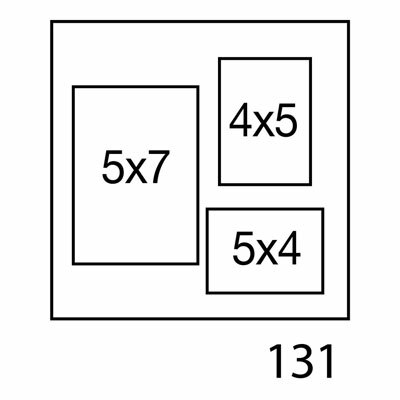 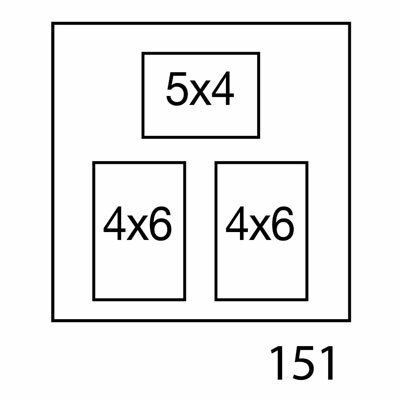 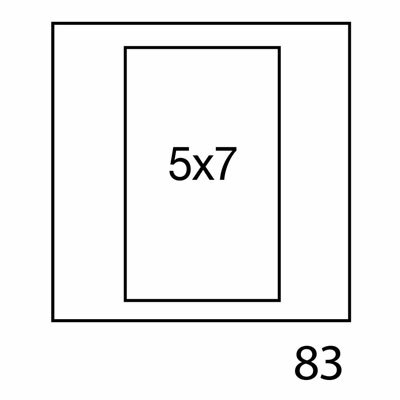 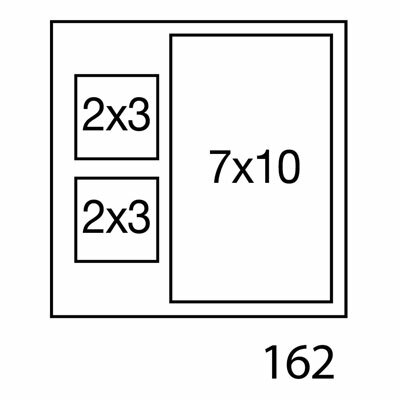 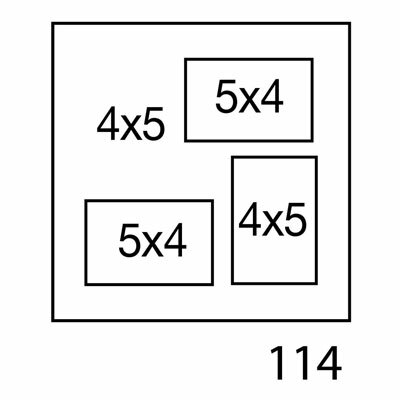 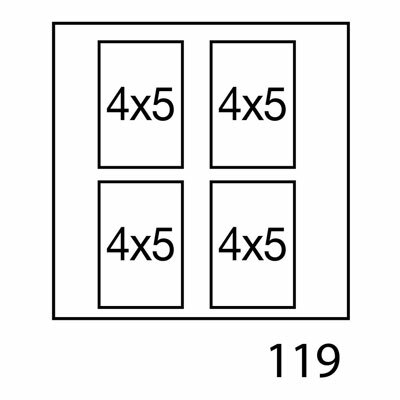 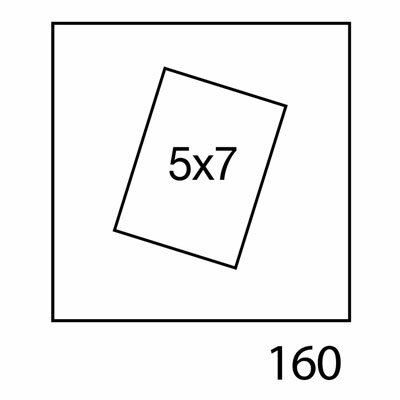 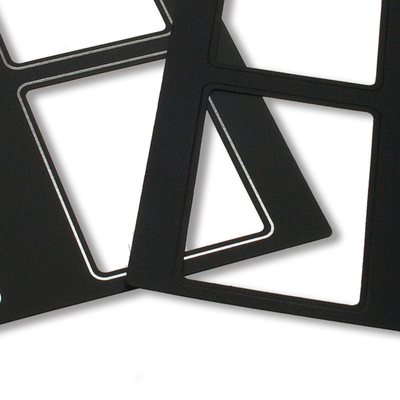 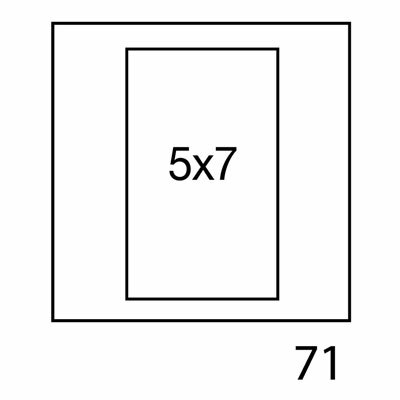 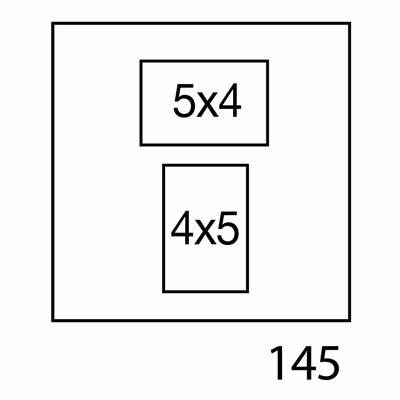 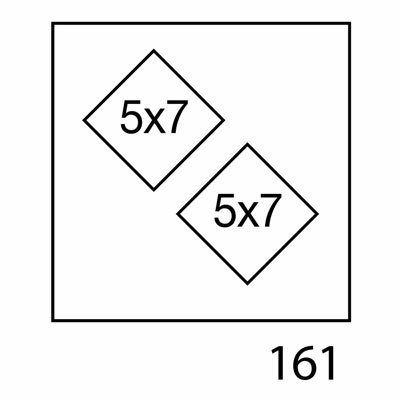 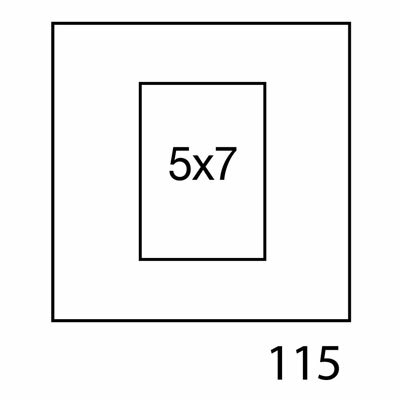 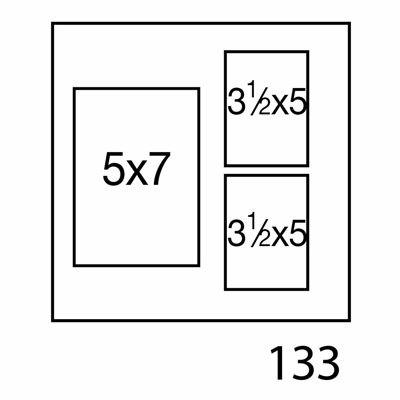 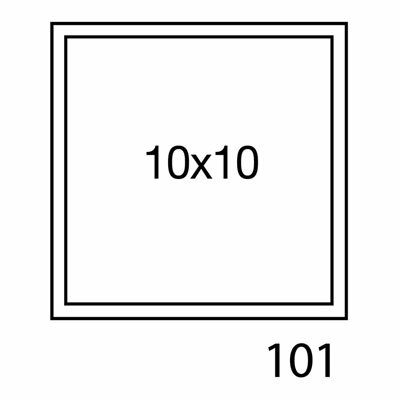 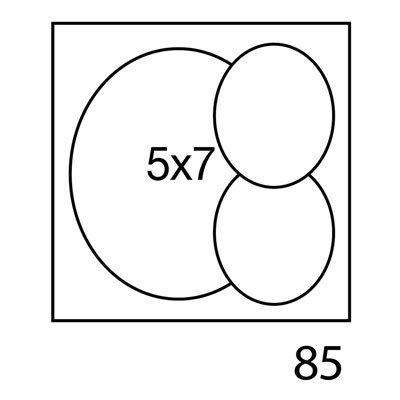 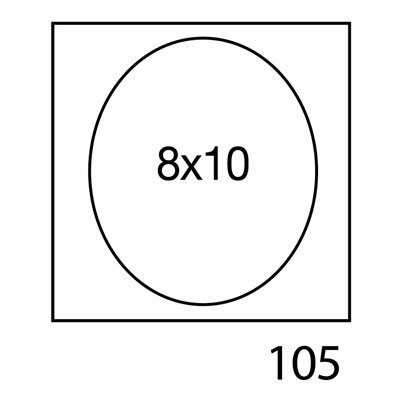 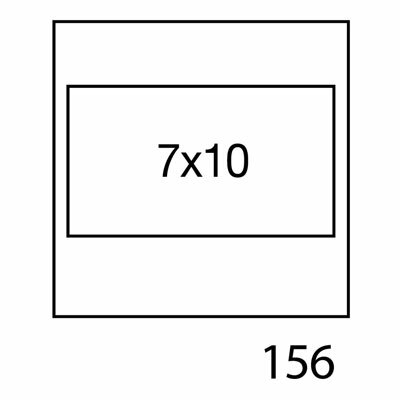 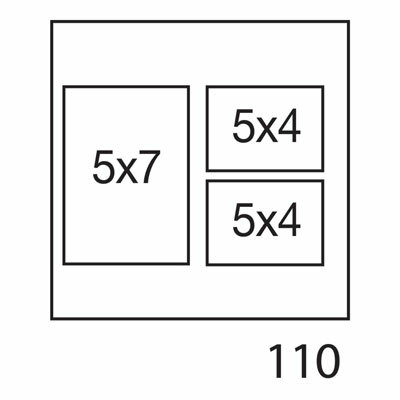 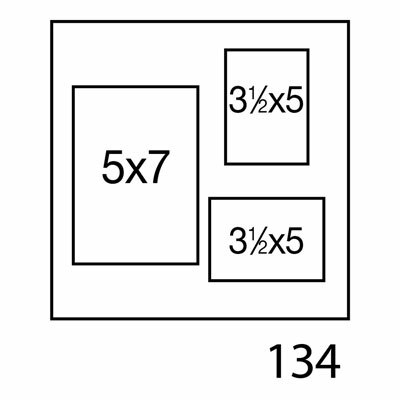 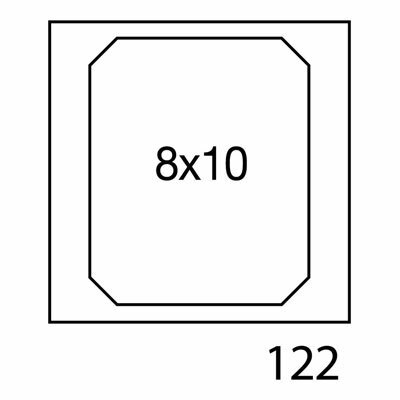 10x10 mats have an outer dimension of 10.5 x 10.5 inches. 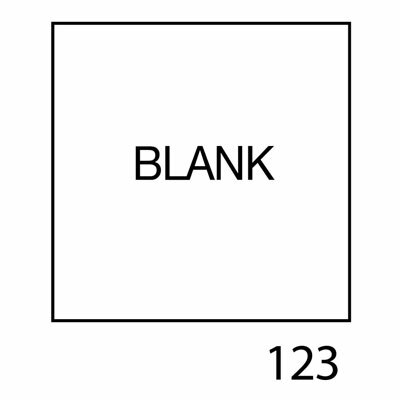 There are not reviews for this product yet. 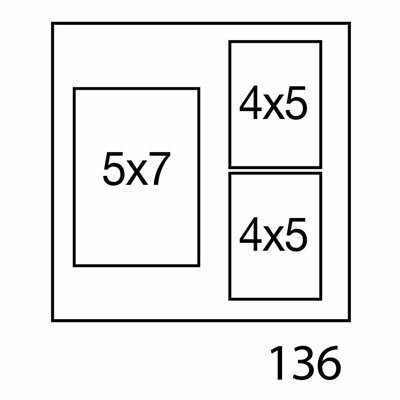 Customers who purchased a TAP Flora and Elite Mats also purchased these items.